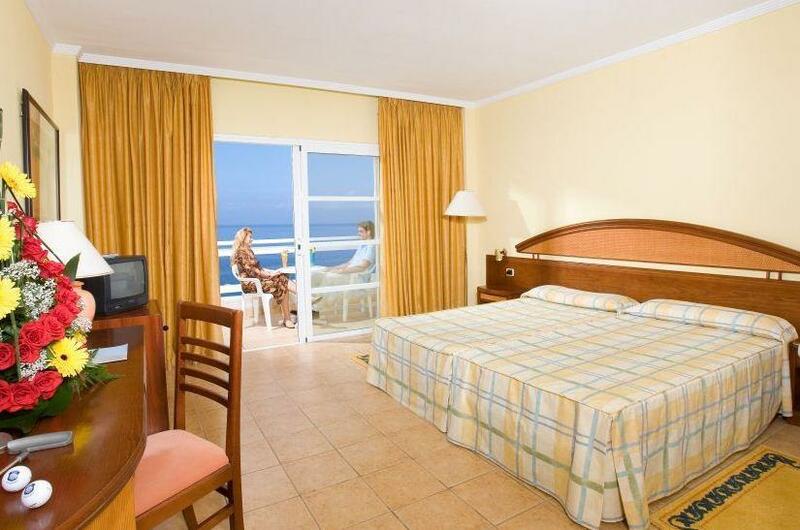 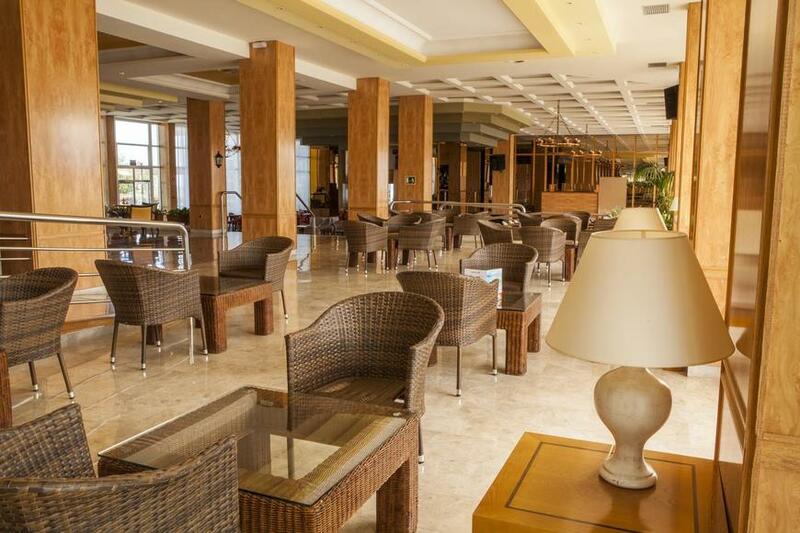 Overlooking the Atlantic Ocean, the Hotel Aguamarina Golf is situated in the Golf del Sur resort of Tenerife, just 150 metres from the natural shingle beach and a few steps from the Commercial Centre where you will find a selection of bars, restaurants and shops. 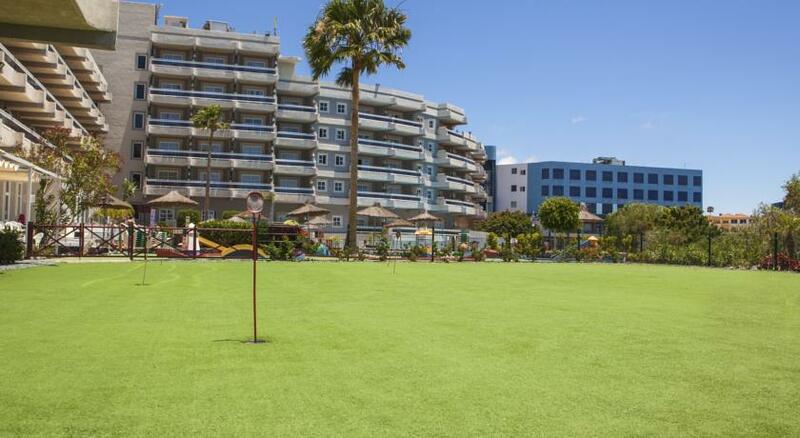 Â The Golf del Sur and Amarilla Golf courses are less than a mile away from the hotel and the bustling resorts of Los Cristianos and Playa De Las Americas are just a short journey away, should you wish to venture out in the evening or prefer the sandy beaches for sunbathing during the day. 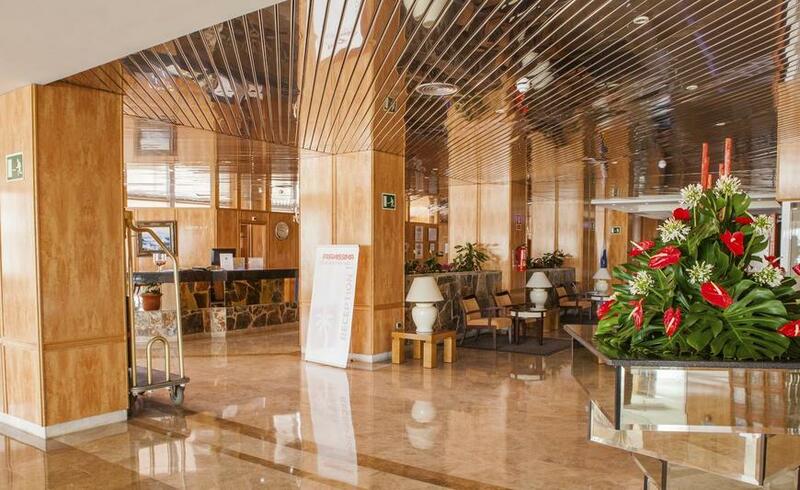 Guest facilities include a 24 hour reception with currency exchange and tour desk as well as luggage storage and courtesy rooms for late departures. 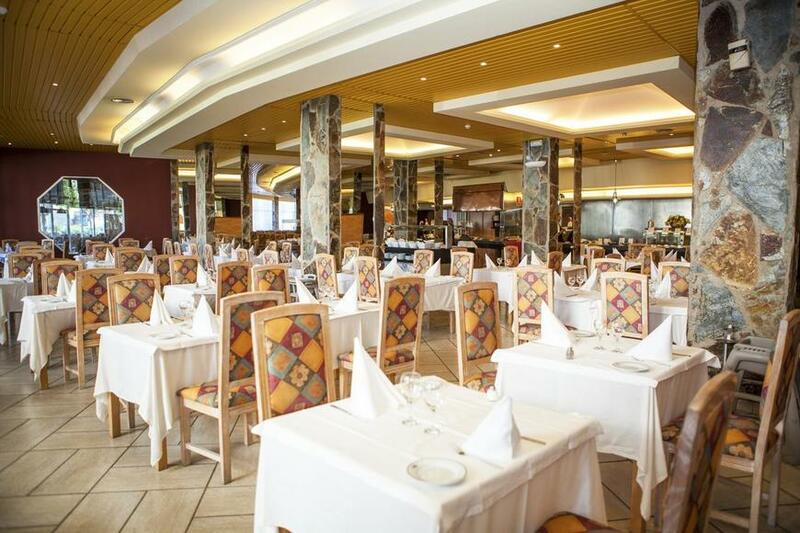 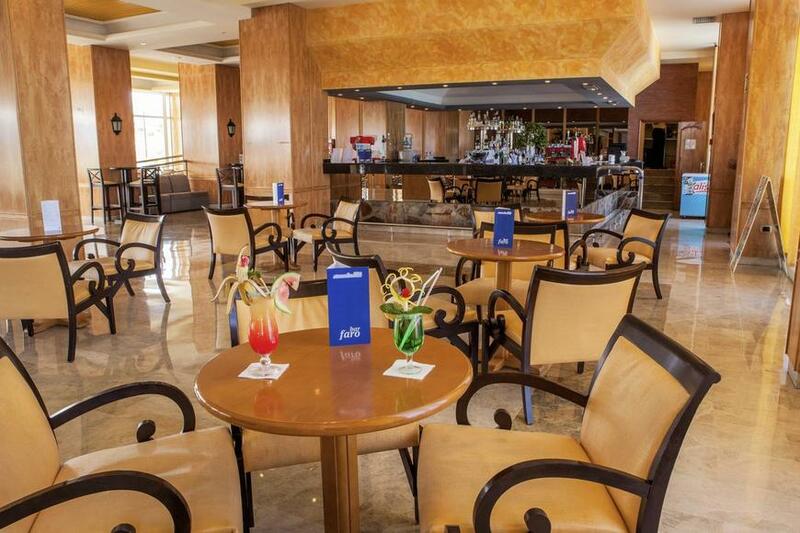 Â There are several dining options to choose from at the Aguamarina Golf, including the Canarian restaurant serving local niceties and a Barbeque restaurant specialising in meat and fish dishes. 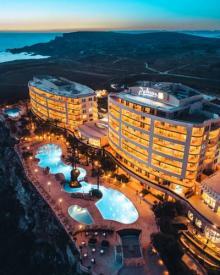 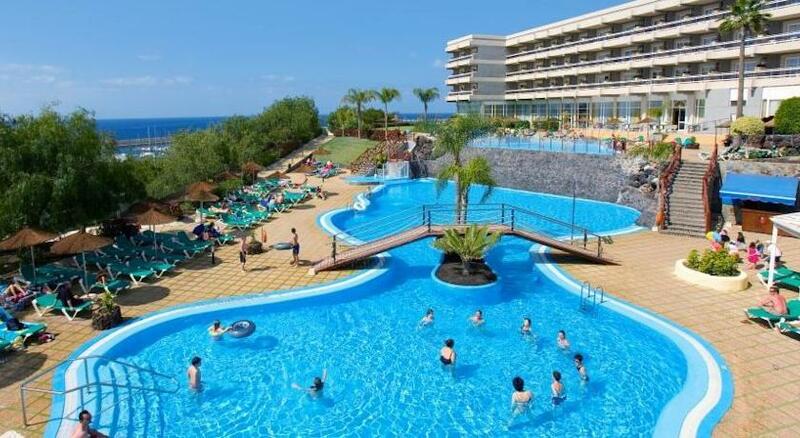 Â During the day you can relax on the beach or alternatively enjoy a refreshing swim in one of the outdoor saltwater swimming pools, one of which is designed for children. 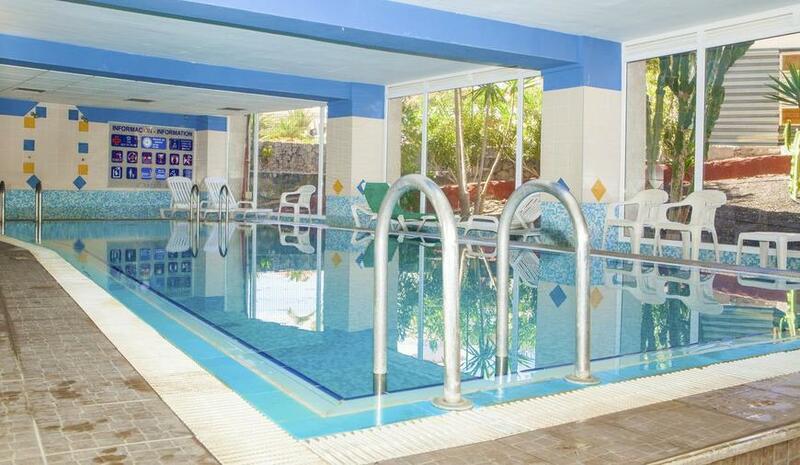 Â The poolside bar serves snacks and refreshments to accompany lazy days in the sun and those looking to unwind can make use of the sauna and massage service. 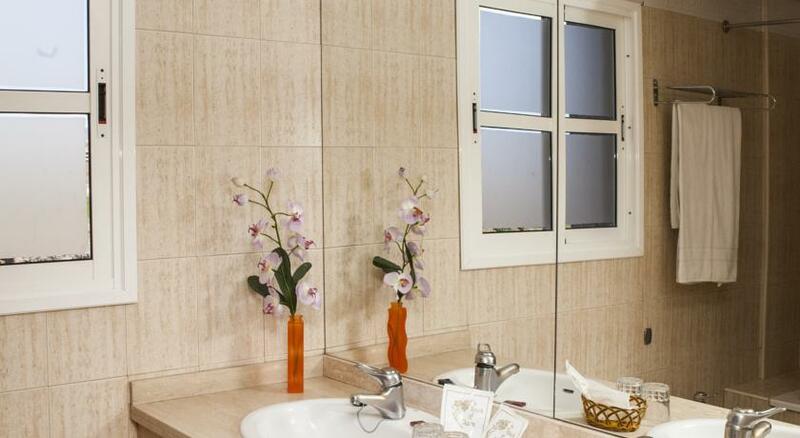 The en-suite guest rooms are tastefully furnished, elegantly decorated Â and well-appointed with all of the modern amenities required for a comfortable stay, including satellite TV and air conditioning. 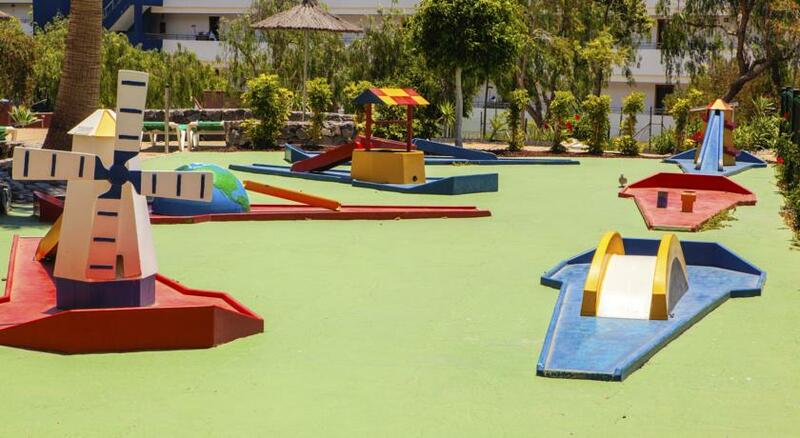 A perfect destination for families and couples alike, the Hotel Aguamarina Golf offers comfortable accommodation and facilities to suit all ages.